Traveling to unfamiliar cities for conferences can be difficult. Once you arrive in town, you’ll need transportation to the conference, and around the city for dinners and evening engagements. Traveling for conferences? With Dream Day Limousines you can get a luxurious Mercedes Benz Viano or sedan or stretch limousine for every trip you need to make. 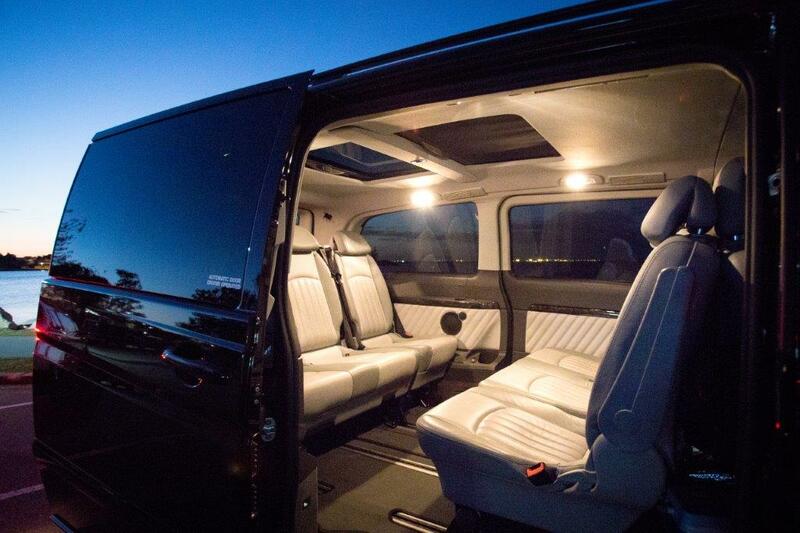 We can organise a luxury Mercedes Viano people mover for up to 7 passengers/vehicle. For transportation to and from the airport, we can organise and have a car waiting to take you to all your evening engagements after your conference meetings are finished for the day. With Dream Day Limousines, you need never worry about navigating the city on your own. 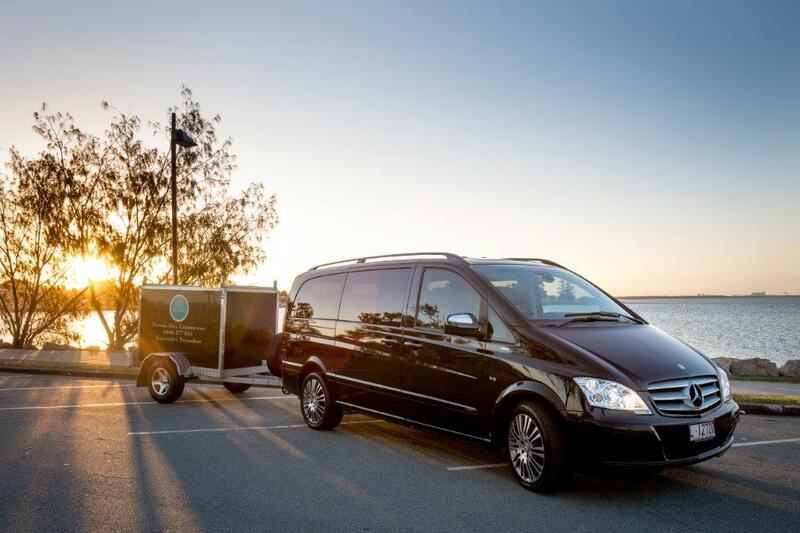 Our drivers have an extensive knowledge around Brisbane and how to avoid all the traffic jams. We’ll arrive right on time to pick you up, and we’ll help ensure that you arrive at all your engagements on time. We’ll ensure that you ride in style all over town, and that you have exactly the right car to suit your entire party. 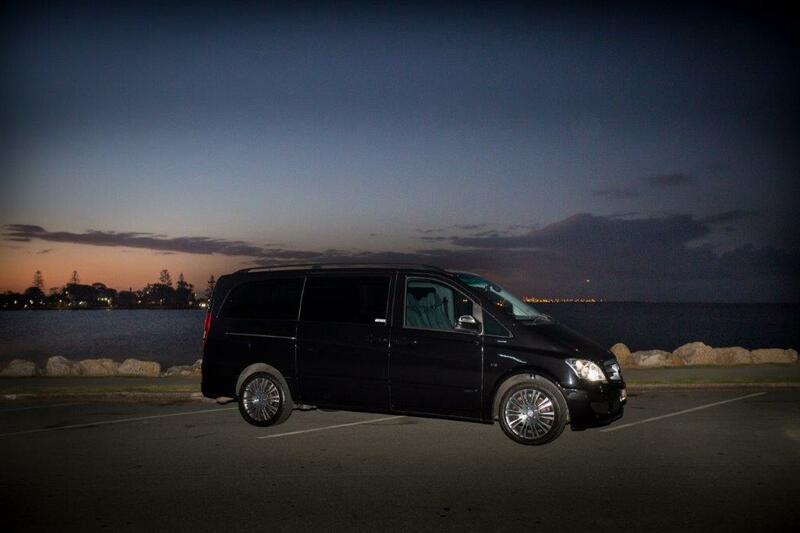 Call Dream Day Limousines on 0408 877 834, to organise your travel before you arrive in Brisbane.